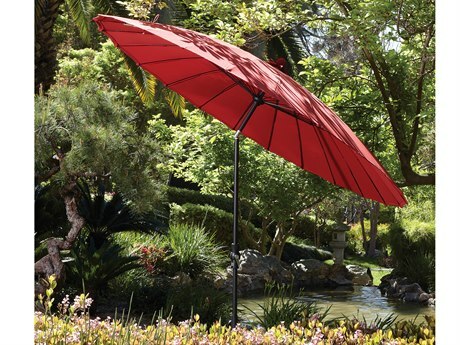 Love this umbrella. 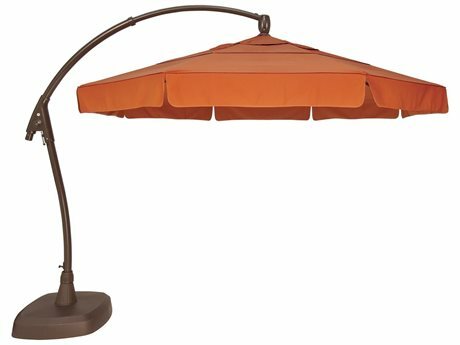 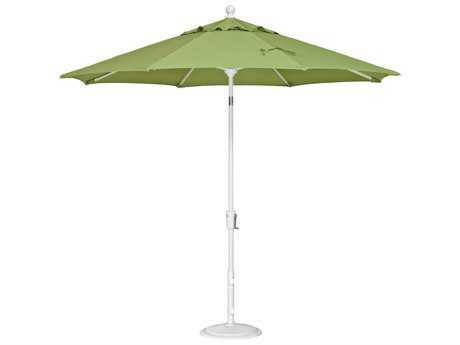 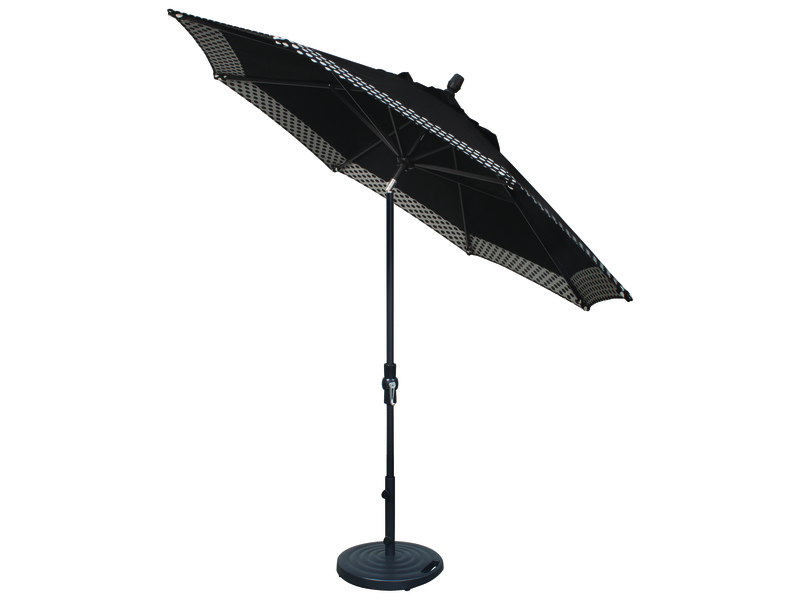 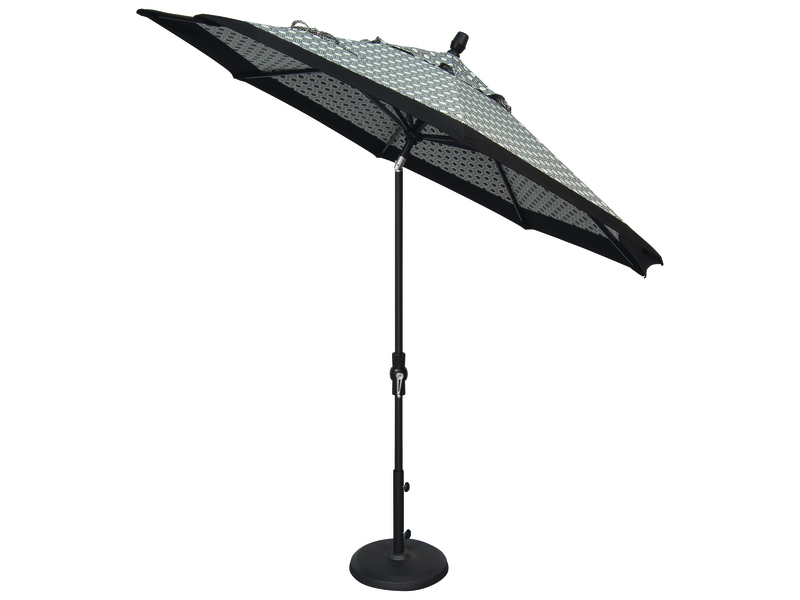 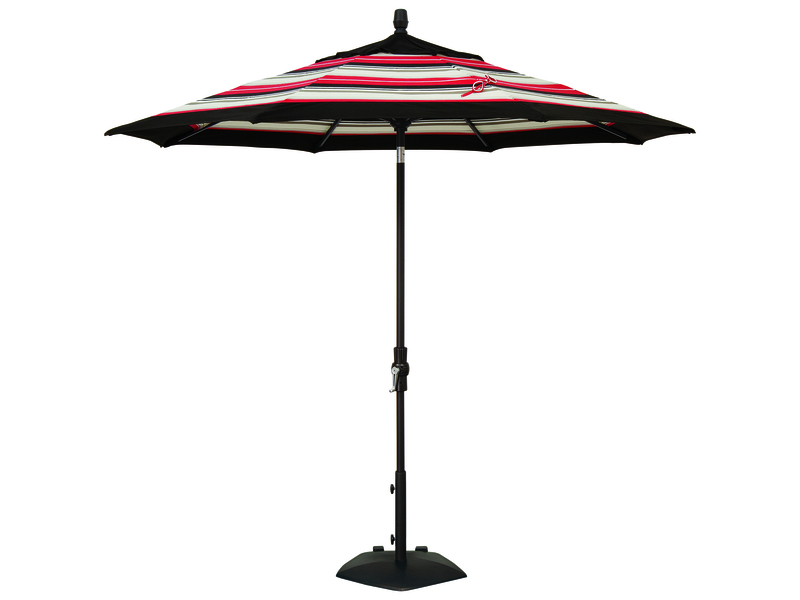 It's beautiful and provides great shade where you need it with the tilt option! 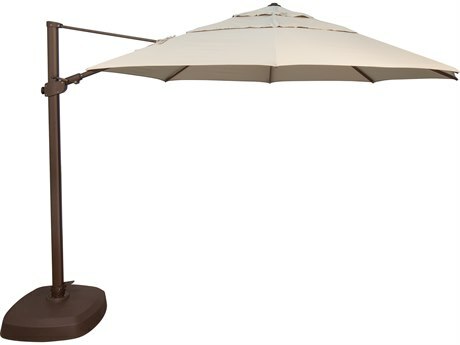 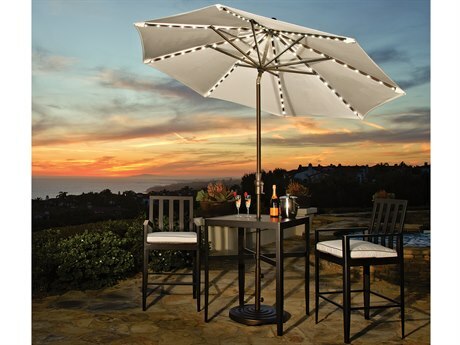 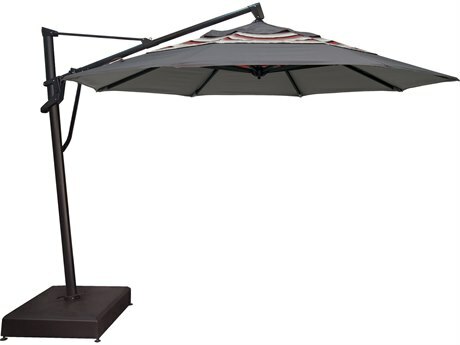 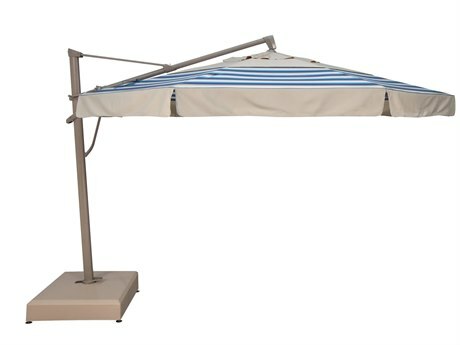 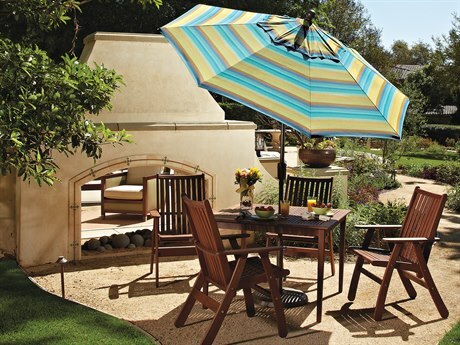 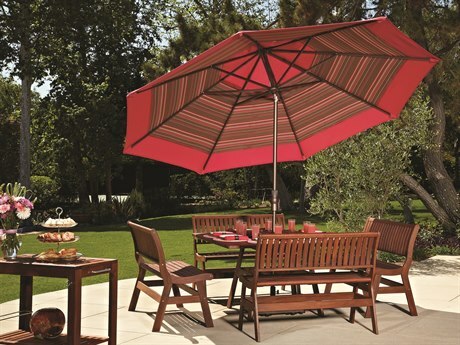 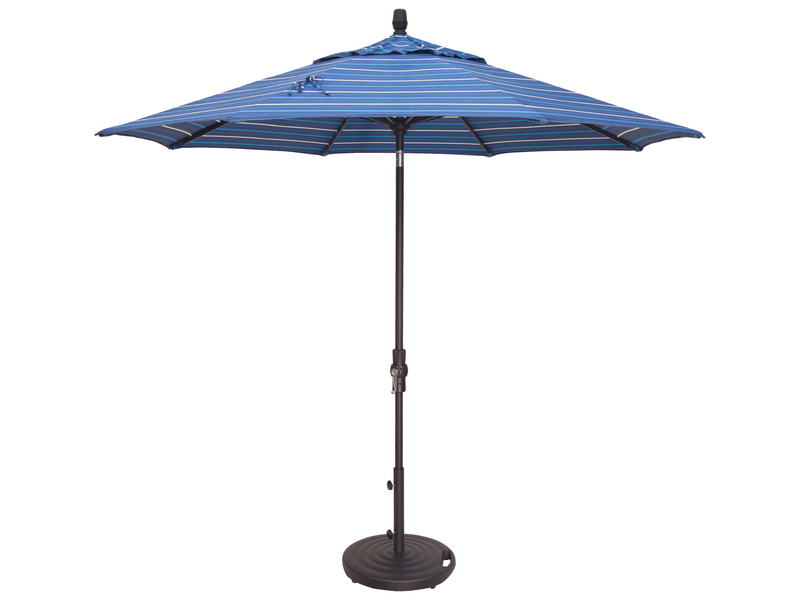 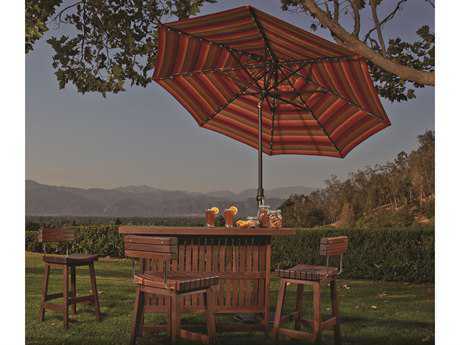 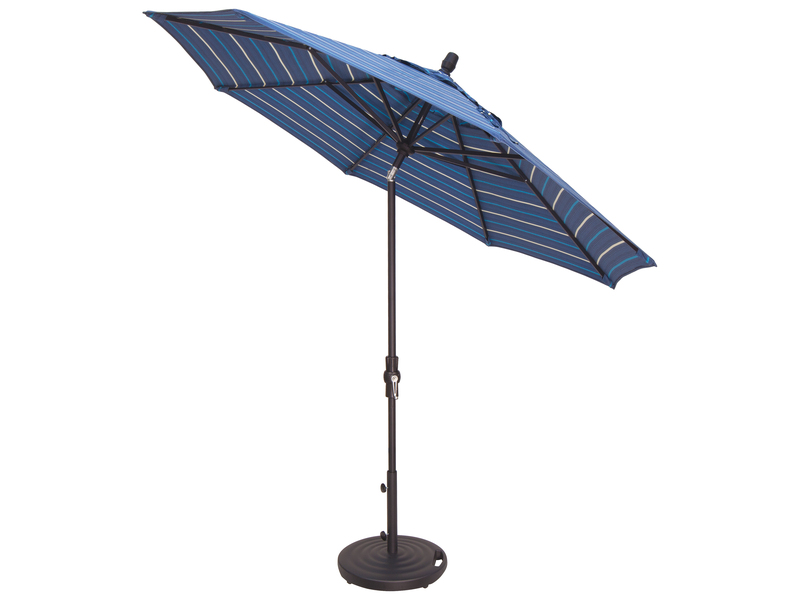 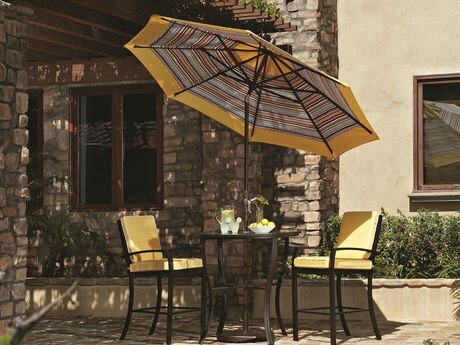 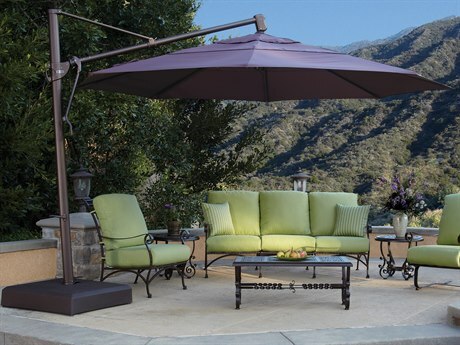 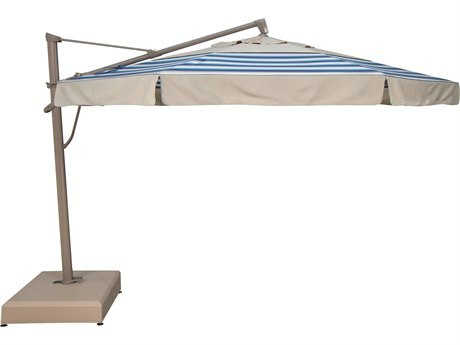 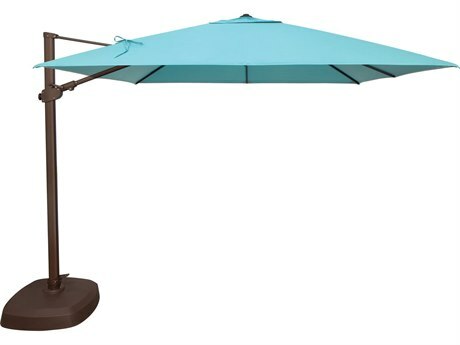 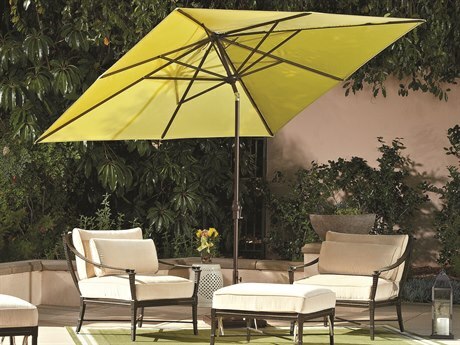 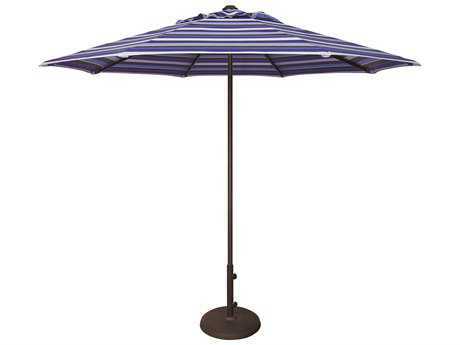 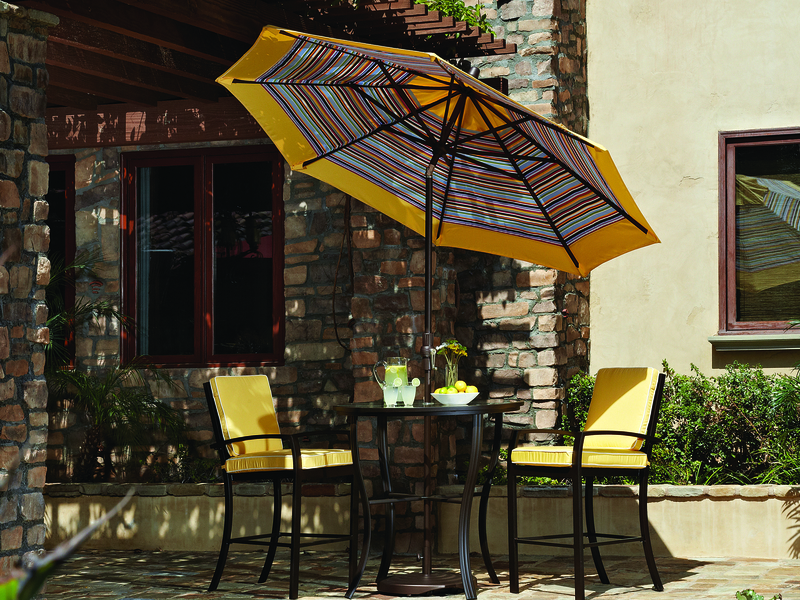 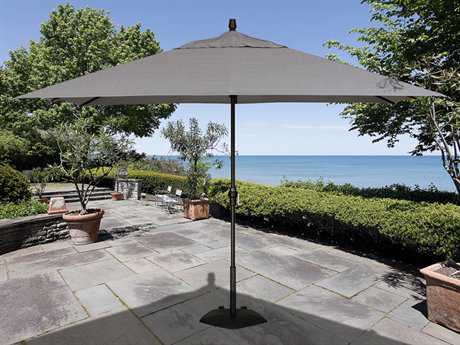 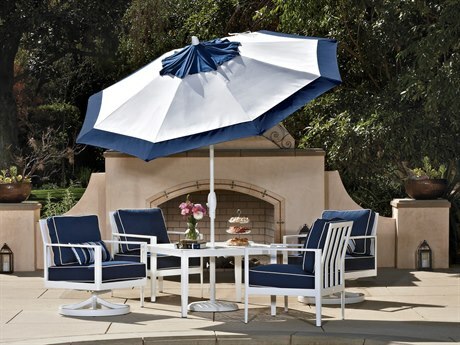 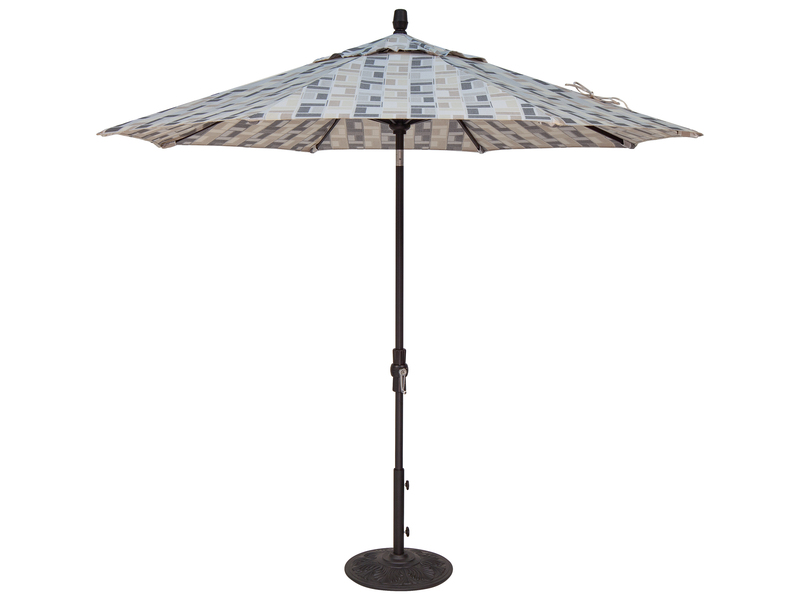 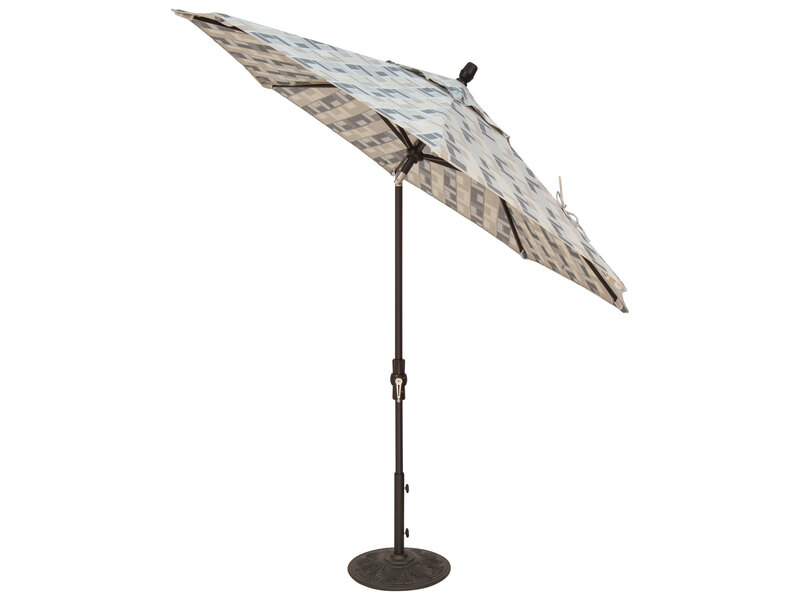 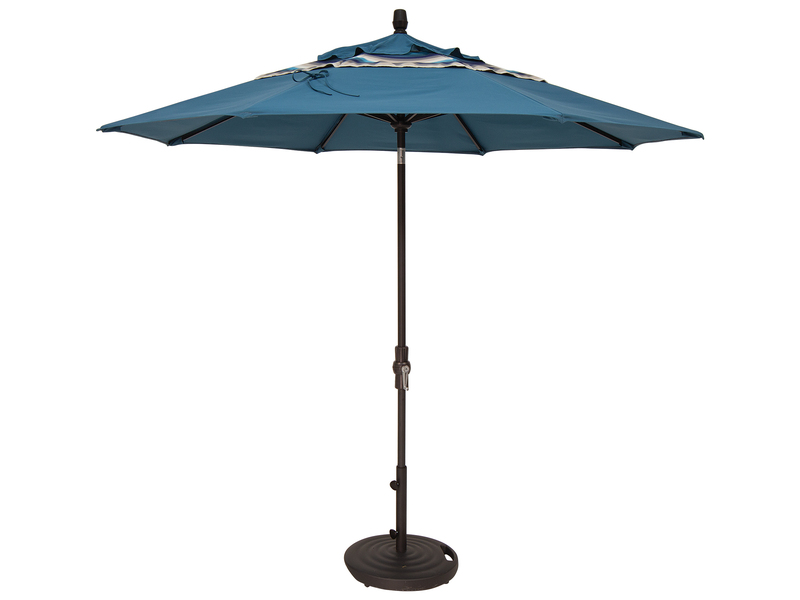 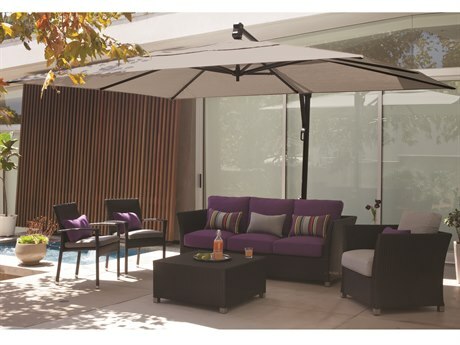 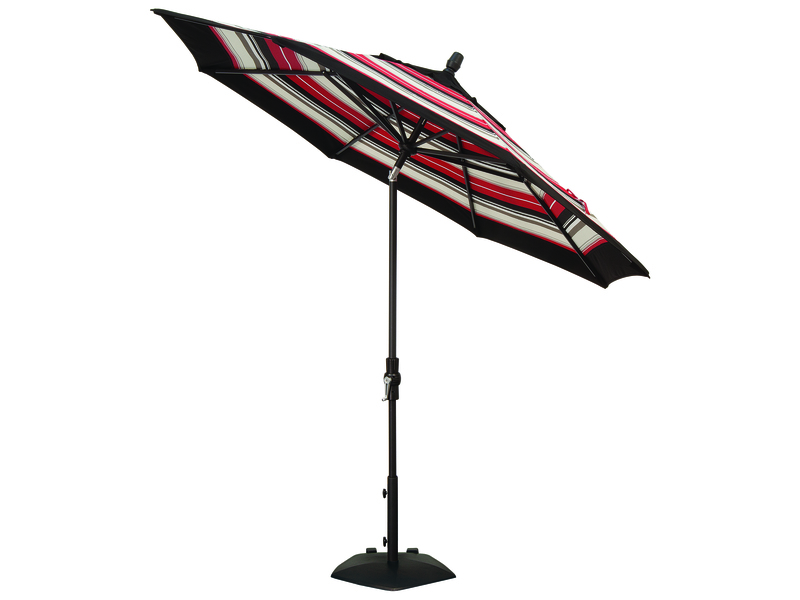 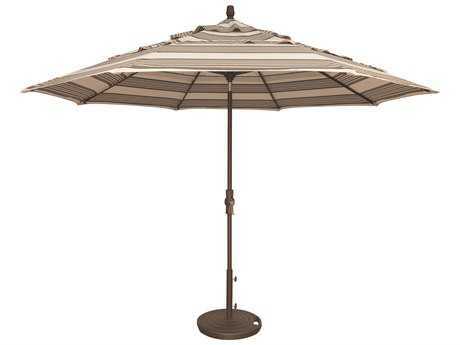 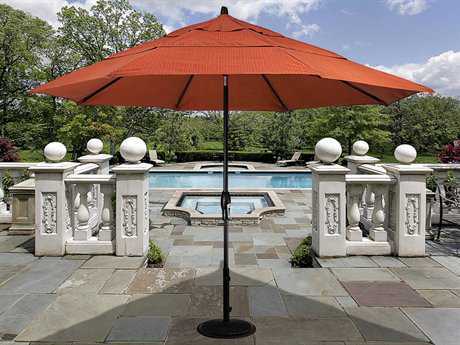 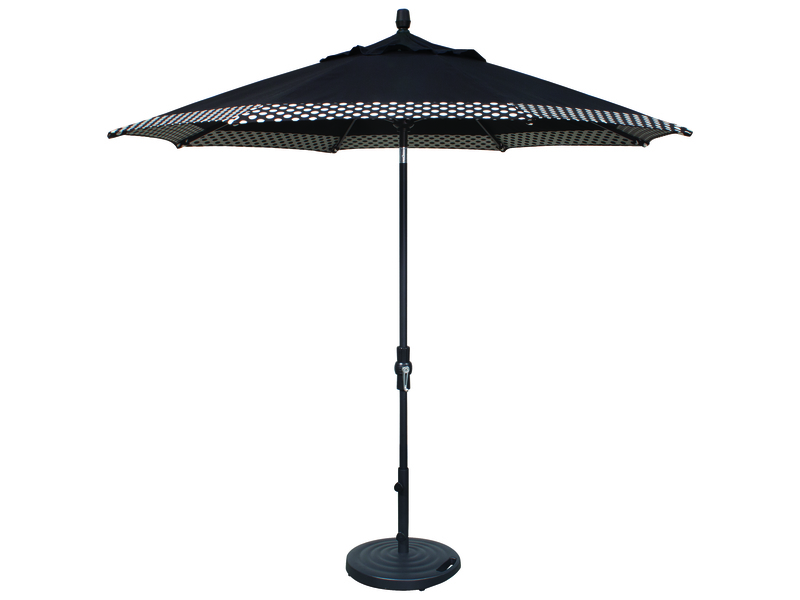 This is our second Treasure Garden umbrella from PatioLiving. 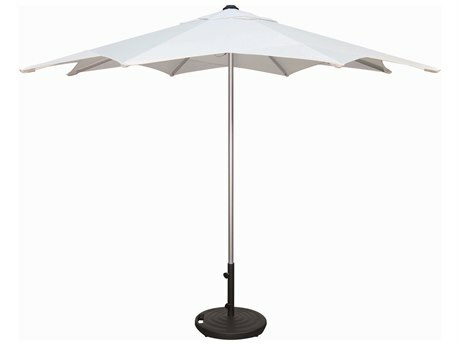 Great quality and it looks fantastic. 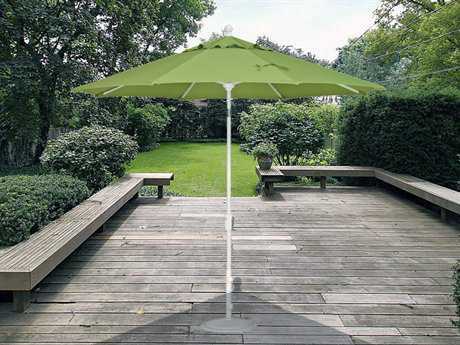 Great umbrella! 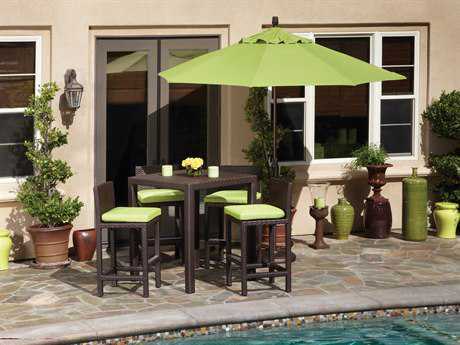 Love the color!